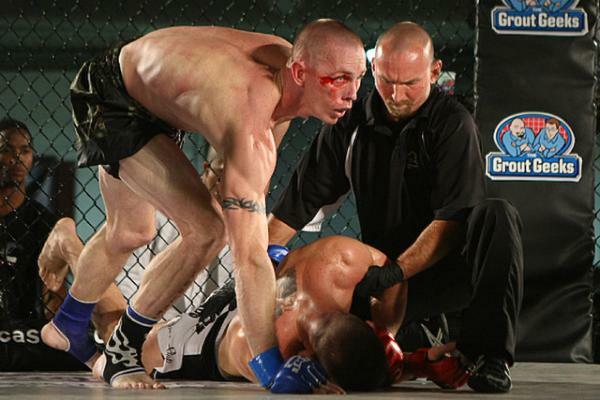 For many fighters, mixed martial arts isn’t a full-time job. They still need to pay the bills with a day job and, in some cases, raise a family. For Jeremy Carper, it’s all of the above. Carper, 36, works as an electrician during the day to supplement his fighting career and take care of his three children. 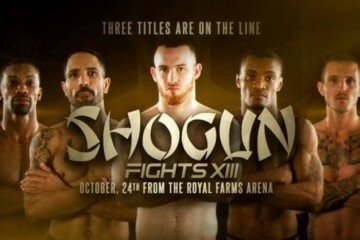 But the competitive fire still burns for Carper, and he aims to create sparks of his own and take home the gold when he steps in the cage against Micah Terrill for the welterweight title at Shogun Fights 13 in Baltimore on Oct. 24. Carper’s journey into MMA began the same way it does for many fighters. As a child, he participated in karate and watched Teenage Mutant Ninja Turtles. Carper first tried kickboxing after watching Dutch kickboxer Ernesto Hoost. 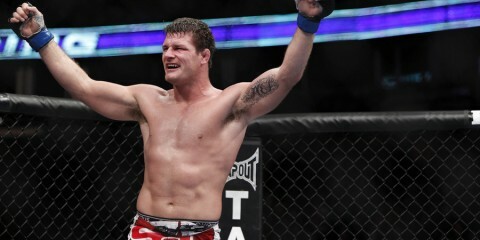 Then Carper became hooked on MMA after watching the very first UFC card. 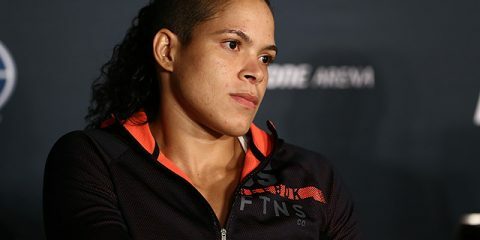 As he grew older, Carper started training in Brazilian Jiu-Jitsu and then competed in kickboxing and Muay Thai before transitioning to MMA, achieving high rankings in both sports. 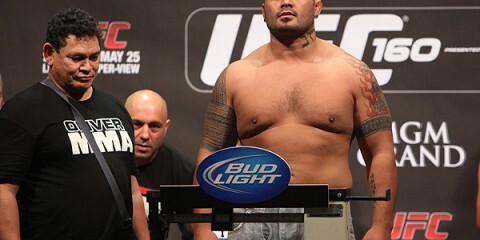 His amateur MMA career began in 2007 and lasted for two years. He compiled a 7-4 record competing on cards across the Shenandoah Valley, mostly in Virginia, before turning pro in 2009. 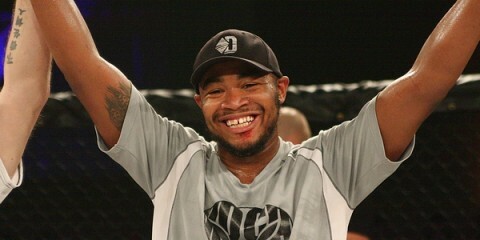 Carper boasts a victory over Shogun Fights veteran James “Binky” Jones in his pro career, but lost in his only appearance for Shogun Fights — a submission defeat at the hands of J.C. Cuffee at Shogun Fights VI in 2012. 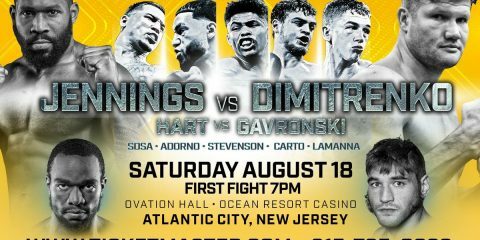 Carper also competed twice against former welterweight champion Cole Presley, another Shogun Fights veteran, as an amateur and pro. 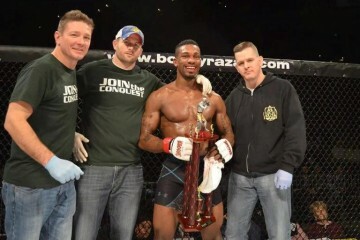 Presley decided to drop to lightweight after winning the belt in a fight against Terrill earlier this year. Carper has an overall pro record of 6-6. Carper formed the Coalition Fight Team in Martinsburg, W.Va., 10 years ago and said while he originally vowed to only fight once when he started his fighting career, he now takes things “one fight at a time” since he also holds down a full-time job. Carper’s oldest son has taken an interest in fighting. Carper doesn’t plan on pushing his children to follow in his footsteps, but he’s not against it either. “I would be all for my kids trying fighting,” he said. Shogun Fights 13 is Carper’s second appearance for the organization, and he touts how Shogun Fights founder John Rallo “puts fighters first,” as Carper said. “It’s a lot of exposure, and to fight for a title at this stage in my career? I couldn’t ask for anything better,” he added.